Availability: This product is discontinued and no longer available for purchase. For alternatives browse our Head Swim department. 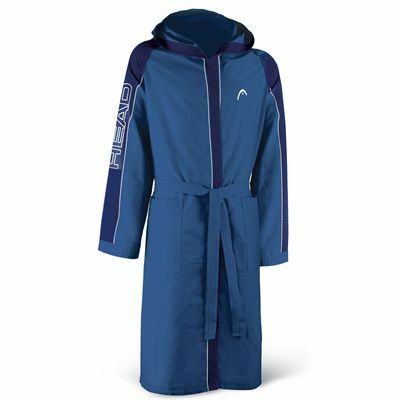 The Head mens Microfibre bathrobe is comfortable and soft to the touch. 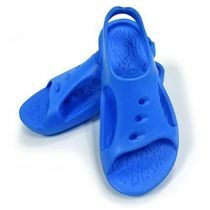 Made from Microfibre, it has excellent absorption characteristics and is lightweight. The bathrobe will easily pack away in your kit bag and serve you well during the weekend, holidays, or at the pool while you are waiting for the next swim. Note: It is recommended to wash the bathrobe before use. for submitting product review about Head Mens Microfibre Bathrobe.